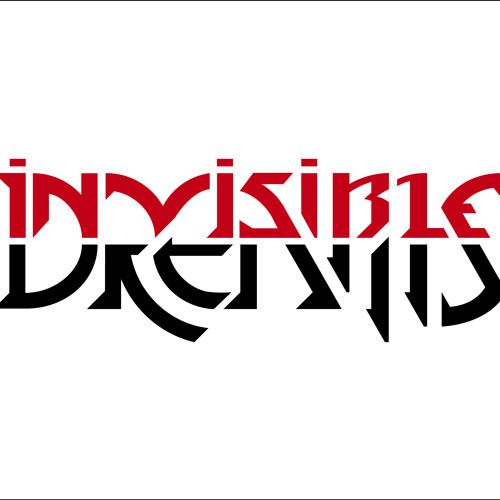 The band Invisible Dreams was formed in the beginning of 2001 by Manol Banov (M_B) - vocals and Plamen Petkov (Mensa) - guitars in Sliven, Bulgaria. In the very beginning the boys started with some records at home with a rented microphone with an "almost good quality", an old computer and a lot of enthusiasm. Over the years hard work paid off, a few radio shows took place and many people started to like the music of the band. Few years later they decided to fully complete the band. After a few changes of musicians they found their own face in this line-up: Manol Banov (M_B) - vocals, Plamen Petkov (Mensa) - guitars, Andrian Ivanov - bass guitar, Kaloyan Kirilov (Krelion) - guitars and Stanislav Radulov (Stan) - drums. INVISIBLE DREAMS were "the surprise" of the show everywhere they played and their music reached more and more people as time went by. The boys called their fans DREAM ARMY. In 2010 the boys recorded what they call "something like an album" entitled "MID-SIDE DEMOS 2010" that was never officially released, but ended up becoming more and more popular amongst the young audience in the country. In the beginning of 2012 they did their first international interview for an Australian radio station. The band never stopped working and they are currently recording new songs for their next album. Soon they will release their first video. The boys always keep looking for improvement and keep striving to get to the next level... Or as they like to say "KEEP DREAMIN'..."